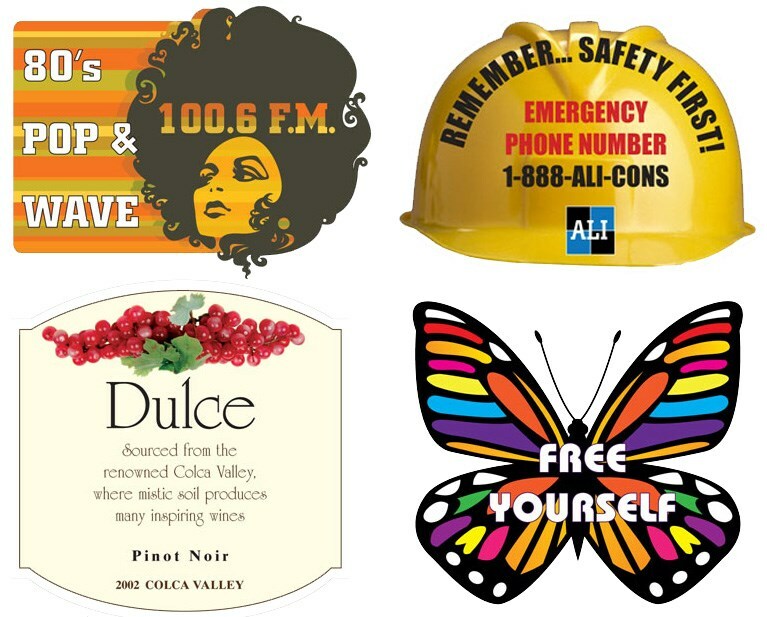 Full colour digital custom shaped labels for a small lemonade stand or something much bigger. Laser cut so no die charges. 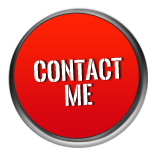 Continuous or laser labels, labels in rolls for mailing, shipping, brochures, or other purposes.